Keisuke Honda’s appointment gave Cambodia a clear identity and playing style in the 2018 AFF Suzuki Cup. The Angkor Warriors were set up with a view to play possession and passing based football. As a result, much of their build-up started with the centre-backs, before passing through the midfield channels. 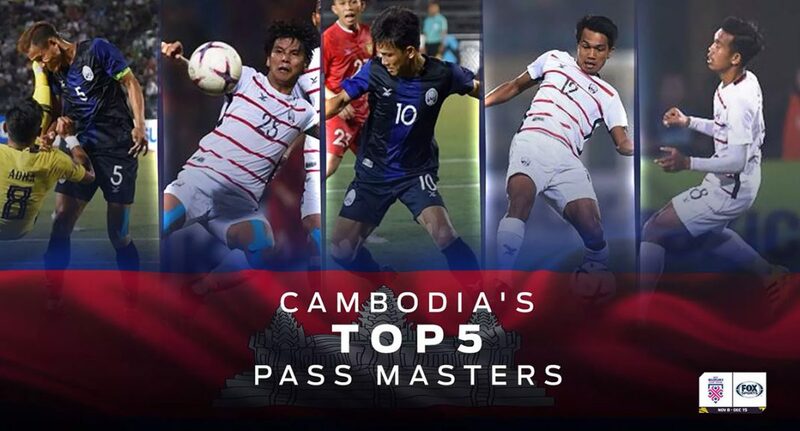 We take a look at five of the best passers in the Cambodian team at the 2018 AFF Suzuki Cup.